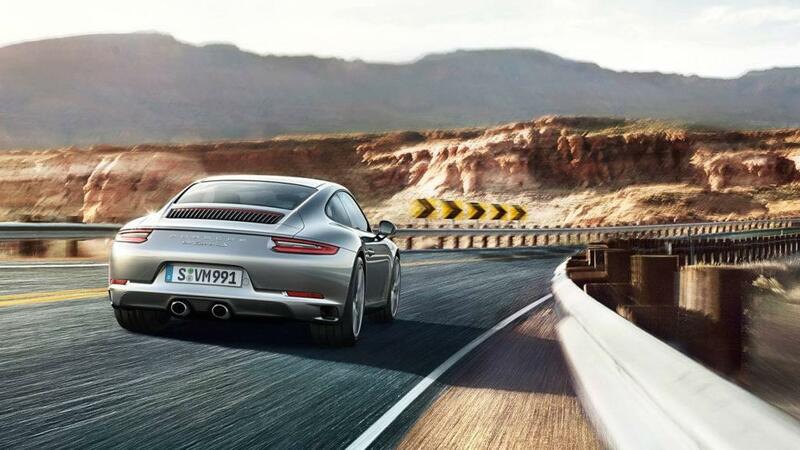 Find out about our Incentives for the 911! 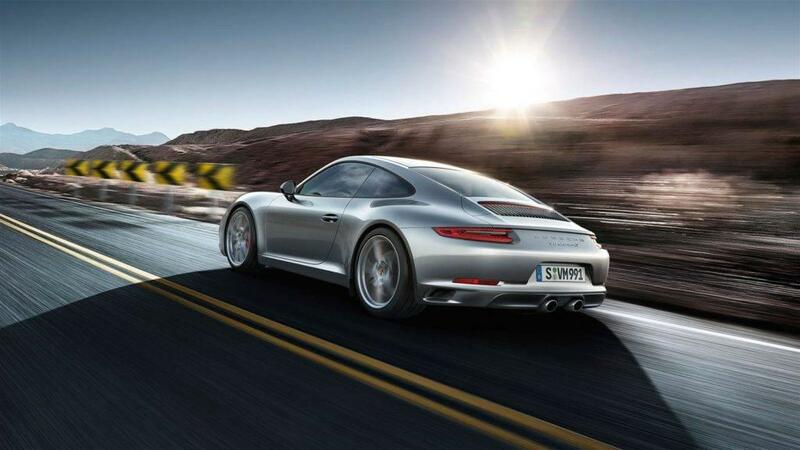 Even within the exceptional 2-door luxury sports car arena, the 2018 Porsche 911 Carrera S holds its own as one tough competitor. 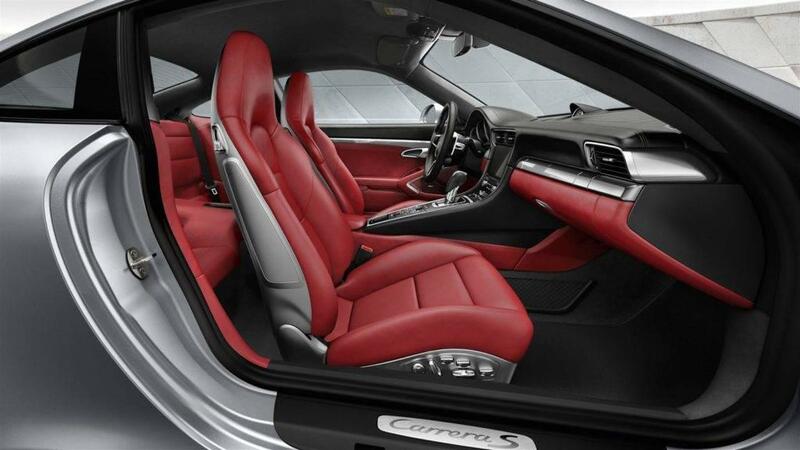 Delivering unprecedented levels of luxury and standard seating for four, this world-class supercar also follows through with lots of advanced tech and more adaptability than you’d expect from a vehicle in this segment. Add to that its head-turning style and premium cabin materials, and you have a clear top pick in an exclusive model group. 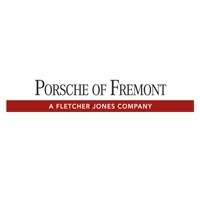 Discover if this is the right vehicle for you by making your way from anywhere in the San Jose and Palo Alto area to Porsche Fremont. 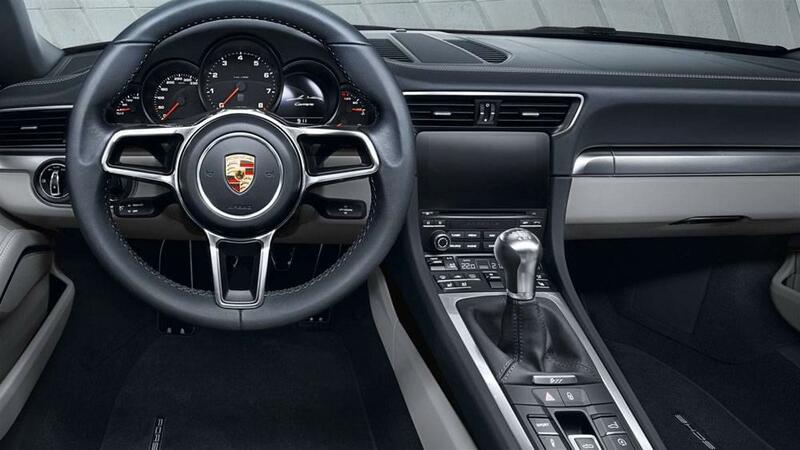 Like all versions of the Porsche 911, the Porsche 911 Carrera S comes equipped with a wide range of advanced features to make your driving experience as comfortable, convenient, and entertaining as possible. 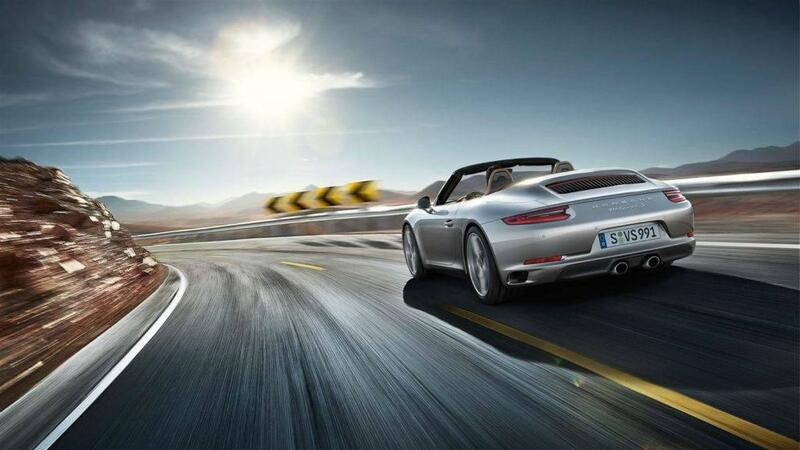 On the outside, you’ll get stylish Bi-Xenon headlights, rear parking sensors, and heated side-view mirrors. 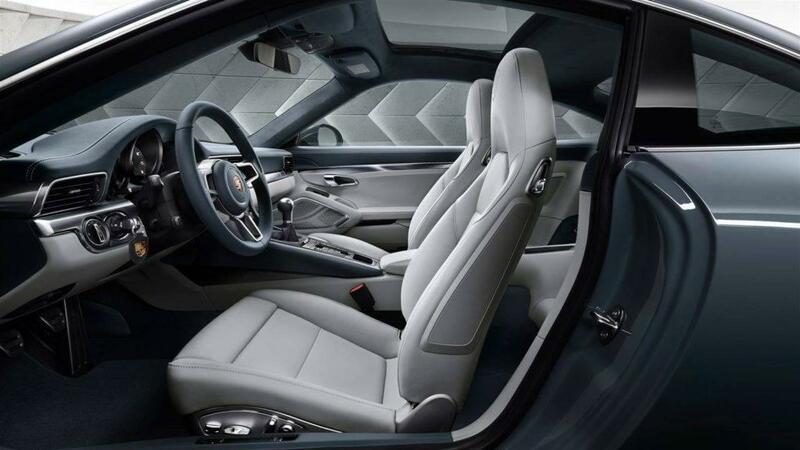 Step inside and enjoy the benefits of dual-zone automatic climate control, four-way power adjustable driver and front passenger seats, an advanced navigation system, and a power-operated soft top with wind deflector on convertible configurations. 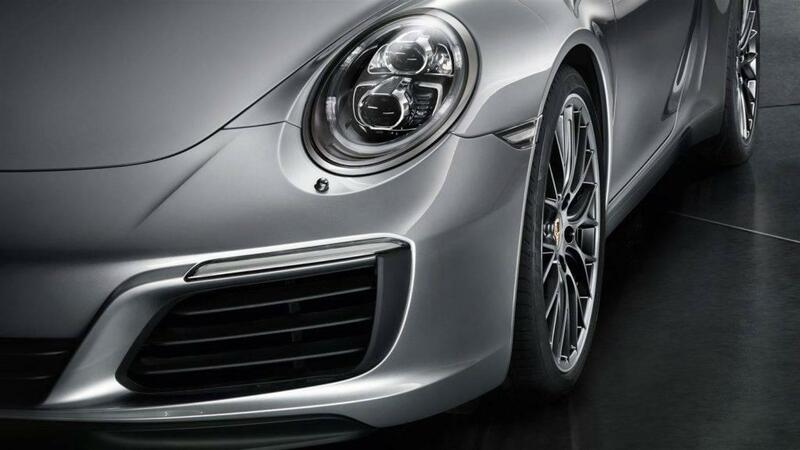 Make the 2018 Porsche 911 Carrera S Your Next Supercar! 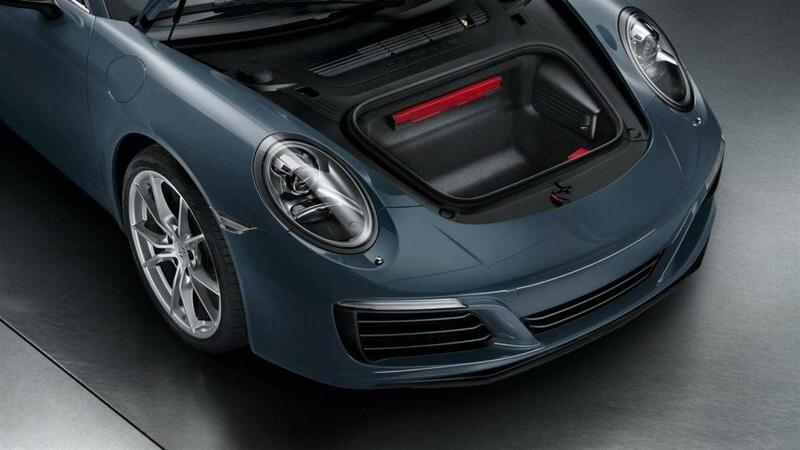 There’s a lot to discover about the latest version of the Porsche 911 Carrera S, and to really let it all sink in you have to get a face-to-face impression. 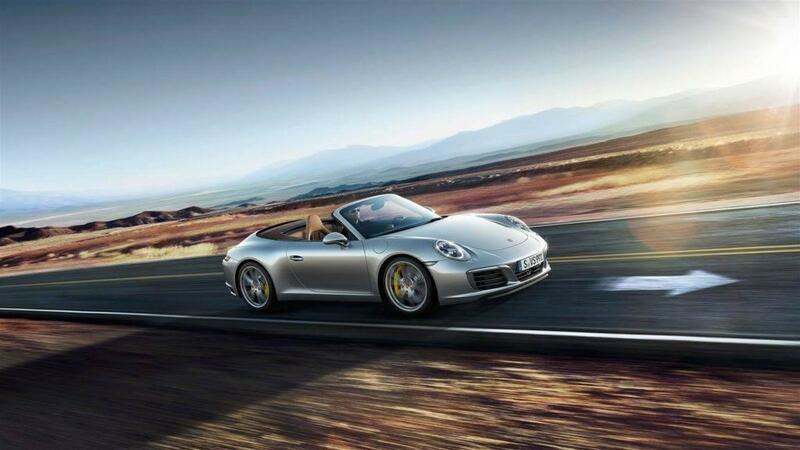 Find this model in coupe or convertible format at Porsche Fremont, located near San Jose and Palo Alto at 5740 Cushing Parkway in Fremont, CA. 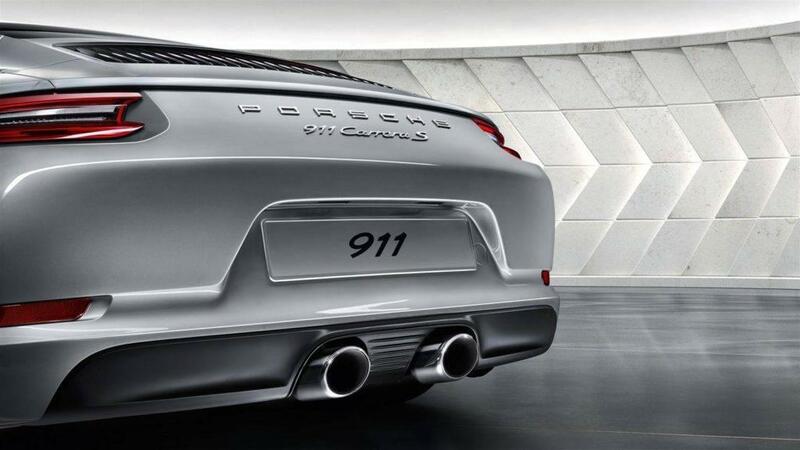 We’re happy to serve our clients in Redwood City and the surrounding areas with outstanding vehicles, customer service, and a professional Porsche service department that will be there for all your maintenance and repair needs along the way. Stop in and see us today!